Classic Design Concepts has announced the release the FireBreather. The FireBreather features a 6.2-liter V8 engine carrying 599 horsepower, an engine that beats-out the Z28. 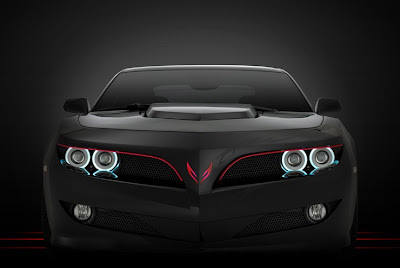 The concept has been styled with classic Firebird lines and combines them with the new Chevrolet Camaro style. Classic Design Concepts is asking $60,000 for a chance to own this beauty, a small price to pay if you want the Firebird look and feel.